Before my eyes there appeared an astonishing sight that was reminiscent of the Taisho Pond in Japan's popular mountain valley town of Kamikochi. Dead trees jut out of the water, their thin tips pointing toward the blue sky. This is at the foot of Mount Ontake (also known as Mount Kiso Ontake, elevation 3,067 meters). A major debris avalanche known as the "Ontake collapse" occurred here in 1984 due to an earthquake in western Nagano Prefecture, and I heard that a large downward flow of earth and sand blocked part of the Otaki River, forming this lake. Thinking back, it was a rarely-seen massive volcanic collapse triggered by an earthquake. The debris avalanche swallowed up hotspring inns below. I had no idea that it was the collapse that created such a landscape. A bridge near the edge of the lake tells me that a river once flowed here. The event happened just over 30 years ago. Here, a lake suddenly appeared, while in the case of the Taisho Pond in Kamikochi, the water is gradually filling up with sediment. Even as we live today, the face of nature is changing every moment. This all strongly reminds me that the Earth is indeed alive. Many people will still have a dramatic memory of the eruption that occurred on Mt. Ontake on September 27, 2014. It occurred under clear skies just before noon on a Saturday morning with autumn colors in their full glory, and turned into a major disaster that killed 58 people near the summit and left five people who are still missing. In response to a strong desire in Nagano Prefecture and the community to have experts working locally for volcano disaster risk reduction, the new Mount Ontake Volcano Research Facility (under the Earthquake and Volcano Research Center, Graduate School of Environmental Studies, Nagoya University) opened on July 2, 2017 in Kiso Town, Nagano Prefecture, near the foot of the mountain. Since Meidai had been observing Mt. Ontake since the 1970s, the university was the natural candidate to run the facility. The facility is placed in a corner of Kiso Town's Mitake branch office with a view of Mt. Ontake's summit. Designated Associate Professor Takahiro Kunitomo is assigned here from Nagoya University, and Mr. Kazushi Tanoue, a town employee from Kiso, works as research partner. What kind of activities are they doing? When I visited the research facility on its first anniversary, the area near the summit where the eruption occurred was still off limits, so Dr. Kunitomo guided me to the lake mentioned. Locally it is referred to as a natural lake, and it might not be widely known yet, so the area around it was quiet. He says that photography and canoe enthusiasts visit here from time to time. Taisho Pond in Kamikochi was formed when the river was blocked by the eruption of Mt. 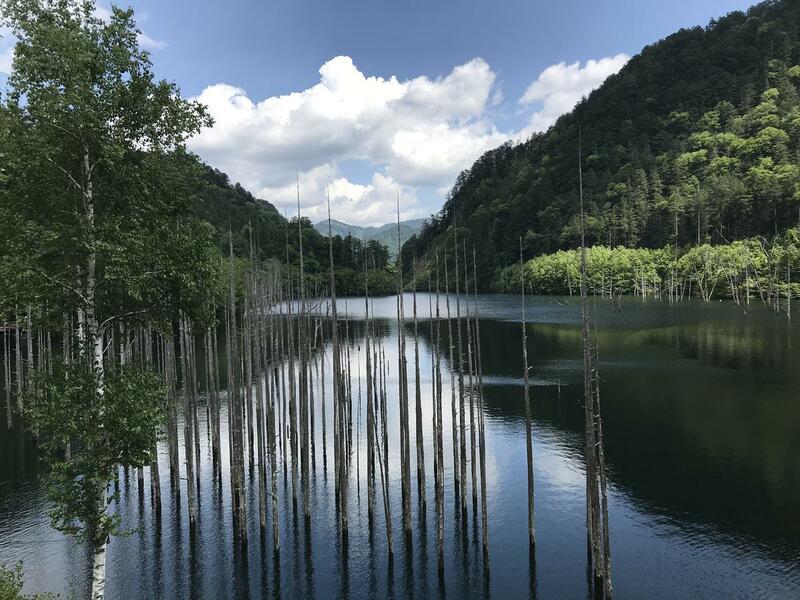 Yakedake, but this lake near Kiso was formed by an earthquake, not an eruption. That said, the collapse occurred because Mt. Ontake is a volcano. 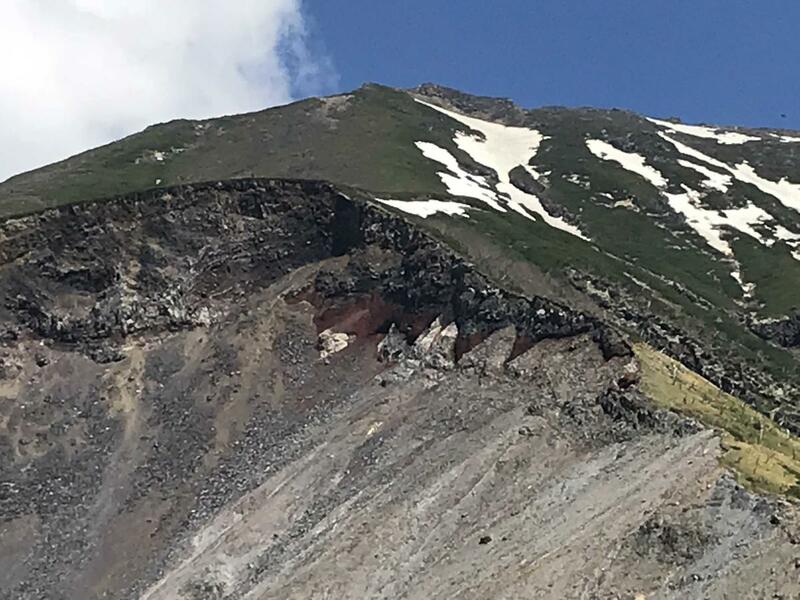 When I was guided to a location that offers a close-up view of the fresh scar of the Ontake collapse directly below the summit of Mt. Ontake, I could see the multi-colored strata. Kunitomo says that this unstable accumulation of layers of pumice, volcanic ash and lava are a characteristic feature of volcanoes. It collapsed as a result of the violent shaking from a magnitude 6.8 quake with its epicenter in Otaki Village. The rock debris flow carved out a big gorge, breached a ridge and spread out, damming the river. The total amount of rock, soil and sand that came down in the collapse is estimated at 34 million cubic meters. The beautiful scenery draws many tourists and provides valuable tourism resources, but at the same time, it can bare its fangs and cause a catastrophe. How do we get along with a volcano like that? It requires cooperation among volcanologists and locals, including climbers and tourists, and it requires disaster risk reduction to protect lives. This was the expectation of the community that asked for the research facility. It also leads to the direct application of Meidai research findings. Researchers were already coming here for many years, but they had limited interactions with the community. 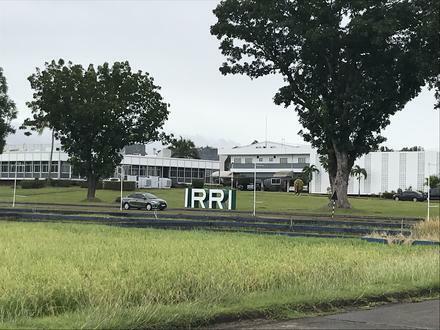 There were also regrets that knowledge about seismic activity that can be a precursor to eruptions was not being adequately applied in local disaster risk reduction activities. Having a research facility nearby and having experts physically present here is a big relief for the local community. The opportunity to really feel that came quickly, in fact, before the official opening. Just a week before the opening ceremony, early in the morning on June 25, an earthquake with a maximum seismic intensity of 5 struck right at their feet. In the town's branch office, a large monitor had been installed to display observational data, and this quake occurred shortly after preparations for the facility had been completed, with computers and other equipment installed. The monitors displayed real time readings from seismometers and crustal movement inclinometers installed around Mt. Ontake, and also parameters such as the seismic waveform and epicenter. Kunitomo felt the shaking before he left his place for work. 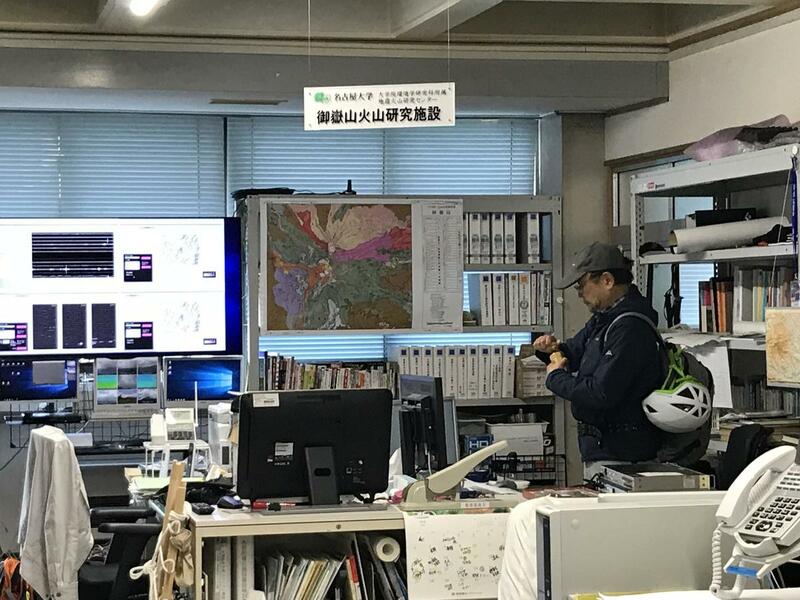 He rushed to the office, confirmed that the newly installed equipment was not damaged, and got to work with colleagues to deal with the earthquake. The fact that they were able to immediately share their information with others was thanks to having the facility located within the branch office. Amid the confusion of the sudden shaking, there was no doubt that the presence of experts gave everyone a feeling of security. The accuracy of epicenter readings in bulletins from the Japan Meteorological Agency is only approximate, at a resolution of about 10 km, but it instantly became clear that the actual epicenter was about four or five km from that location. Aftershocks continued to show up on the monitors. They are valuable information for the local community. After things settled down with the earthquake response, in the afternoon, Kunitomo went out to check on damage in the local area. In the process he came upon a rare sight. Mt. Ontake is known as a sacred mountain for believers, and religious statues, monuments and stone lanterns can be found here and there. It was no surprise that some of them had fallen over, but some still remained on their pedestals not toppled, but turned as much as 45 degrees. In an earthquake, it was known that some objects will turn without toppling, depending on how the seismic forces are applied, but this was the first time for Kunitomo to see the phenomenon firsthand. On this inspection, we found some statues that had previously turned, but now returned to front-facing position with solid footing, but there were also more than a few that still turns. It was a strange sight to see, enough to make a person wonder if nature enjoyed playing pranks on people. Kunitomo was originally an expert in volcanology. For years he had triggered artificial earthquakes and studied underground structures and changes. Actually it was here at Mt. Ontake that he conducted his first research into those artificial earthquakes, after the 1984 quake in western Nagano Prefecture. For him, returning after the passage of more than 30 years, this natural earthquake was like a welcome back, albeit in the form of a rather rough greeting. He says that on this particular day he realized the value of "seeing, touching, feeling, and thinking" and he also could sense the significance of really being right there physically. It also gave him the opportunity to think about what kind of information local people want to receive in the midst of the confusion after an earthquake. 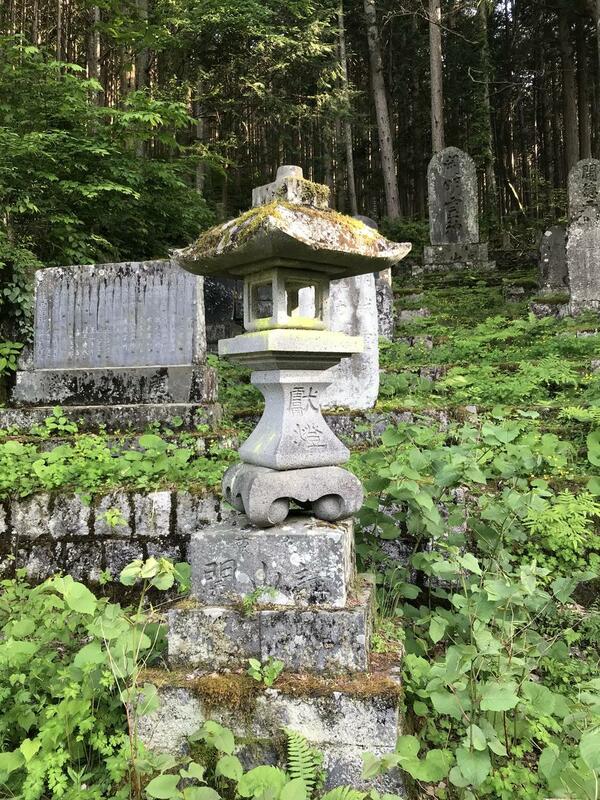 A stone lantern that turned 45 degrees in the earthquake on June 25, 2017. It does not appear to be very stable, making it all the more amazing that it did not topple over (Mitake, Kiso Town). The opening ceremony a week after the earthquake was attended by the Governor of Nagano Prefecture, Mayor of Kiso Town, Mayor of Otaki Town, and President of Nagoya University. While the facility is small in size, the attendance showed that the expectations are big. Kunitomo says that the roles of the research facilities are to (1) enhance the capacity to assess the volcanic activity of Mt. Ontake, (2) support greater local capacity for disaster resilience, and (3) support human resource development in the area of volcano disaster risk reduction and spread knowledge about volcanoes. Promoting research is naturally one objective, but it is also important to promote a deeper understanding of volcanoes and lead to disaster prevention. One thing that caught my eye was the Mt. Ontake Volcano Meister Program launched by Nagano Prefecture. Its mission is to "Spread knowledge and awareness about volcano disaster risk reduction, and to communicate in and outside of the prefecture the splendor of the Kiso region as it coexists with volcanoes." This Volcano Meister program is actually preceded by Mt. Usu in Hokkaido, where the main issue was how to protect lives of local residents through evacuation from danger. But in the case of the Mt. Ontake disaster four years earlier, many of the victims of the eruption were hikers and climbers who came from places like Nagoya and the Tokyo metropolitan region. Besides reaching out to local residents, it is a different kind of challenge to communicate information to and raise awareness among visitors like these. That is because the organizers want tourists to come and enjoy nature in Kiso with understanding of the risks of volcanoes. Qualifications for being accepted for testing include attending two lectures on volcanoes, and to living or working in the area. After a paper audit and interviews, eight people from among 45 applicants were certified this spring for the first phase. The group is diverse, ranging from government employees to the education and tourism sectors, and one is a woman. As for what kinds of activities they will do and how they will do them, the first group is expected to think it out and take action themselves. 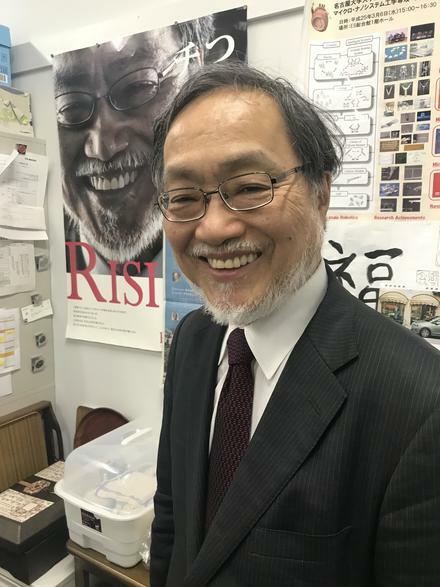 One of them, Satoshi Takewaki of the Kiso Tourism Association, spoke with enthusiasm, saying "While I continue learning, I also want to communicate knowledge to others about volcanoes and the appeals of Kiso." There are also plans to create a Mt. Ontake Visitor Center to help tourists deepen their understanding of Mt. Ontake. It is being promoted by Kiso Town and Otaki Village. 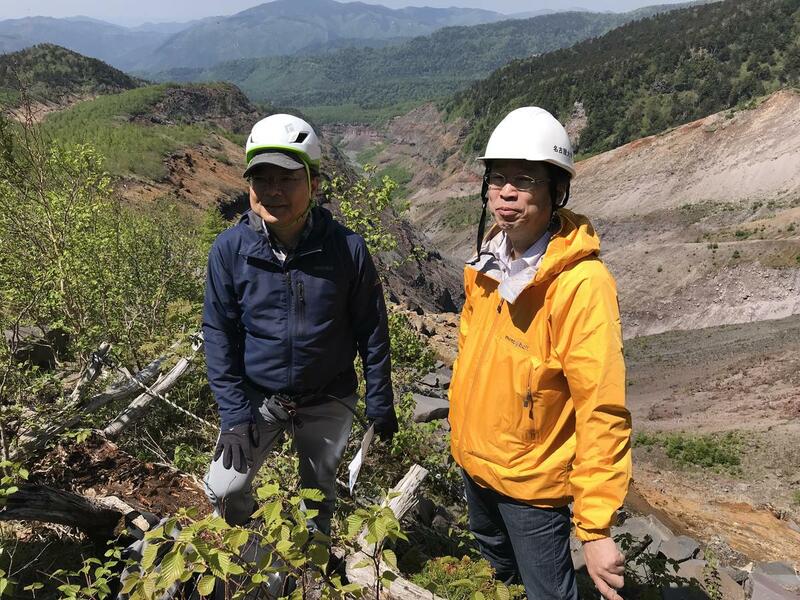 With the Ontake collapse visible behind them, this is Prof. Koshun Yamaoka (right) from the Earthquake and Volcano Research Center, and Takahiro Kunitomo, Designated Associate Professor at the Mount Ontake Volcano Research Facility. With experts being now posted here almost full time, the volcano disaster risk reduction measures for Mt. Ontake have entered a new phase. 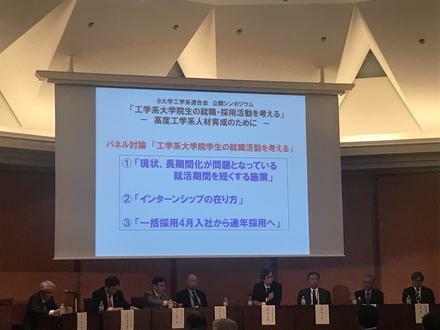 Prof. Koshun Yamaoka of the Earthquake and Volcano Research Center said, "This is a new model for the connection between society and natural science research, and there are high expectations for this super transdisciplinary research." It is still difficult at this point to accurately predict volcanic eruptions, and the reality is that there are limits to what science can do. Even so, it is very important to understand scientifically what is happening. But in an emergency it is probably preferable to have people who are properly prepared on the information receiving side, who are able to take in that kind of explanation without misunderstanding. 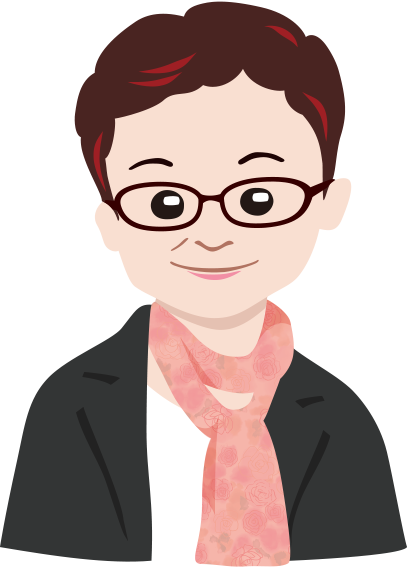 For that to occur, it is important to have ongoing trust between experts and the residents. To this end, I have big expectations for this super transdisciplinary research. But there is one more thing that we must never forget when we think about disaster risk reduction. Everything ultimately comes down to personal judgement when it comes down to the actions one will take in an emergency situation. A powerful image comes to mind for Yamaoka when he thinks about disaster risk reduction: the tsunami that occurred with the Indian Ocean earthquake offshore of Sumatra in December 2004. That was the first time a major tsunami was recorded by video, and for the first time, even experts had a real sense of what a major tsunami is like. They realized that a strong current would flow onto the land, and this led governments to take new steps to deal with tsunamis. To develop a concrete image, the power of video footage is very forceful. Meanwhile, upon hearing the sound of the tsunami in Sumatra, elephants escaped to higher ground, even while some people were heading toward the ocean to view the situation. The basic principle should be to run and flee from a tsunami, but the very act of people who were attracted by their curiosity to move toward the ocean, that is something that civilization has created, says Yamaoka. If there is something unknown, we want to see it, to know it. In fact, today, people might want to snap photos with a smartphone. We act on impulses. That's being human. At the same time, humans are also able to take action to protect their safety, acting with knowledge of these kinds of phenomena. Likewise, when it comes to tsunamis or volcanoes, it is also humans that can protect themselves, armed with knowledge. It is as if nature comes to challenge humans. Disaster risk reduction makes us think about what it means to be human. It challenges us who live in Japan on a volcanic archipelago.